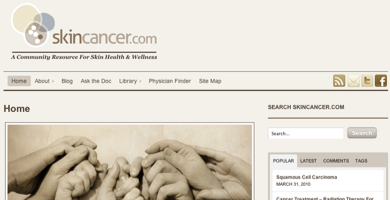 I created a plugin for Skincancer.com which interacts with a medical article database. The plugin runs on a schedule, checks for new articles in a select group of topics, and imports them into WordPress as posts. It also imports images from the remote service, and handles some formatting for special interactive media types like videos, podcasts, quizzes, and animations.